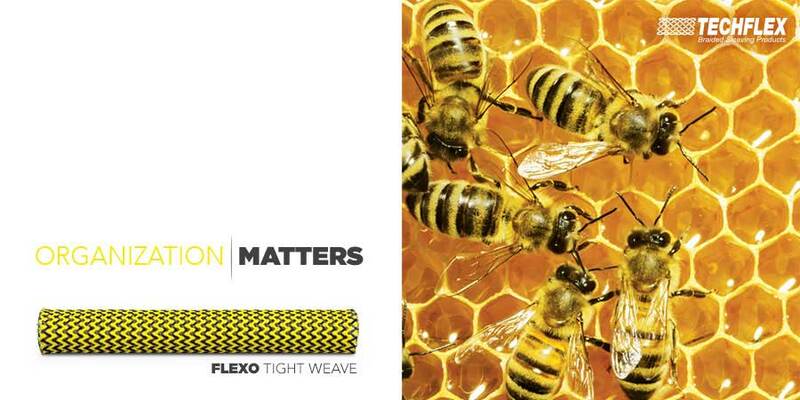 Flexo Tight Weave is designed for use in applications where a balance between economy and optimum coverage and abrasion resistance is required. 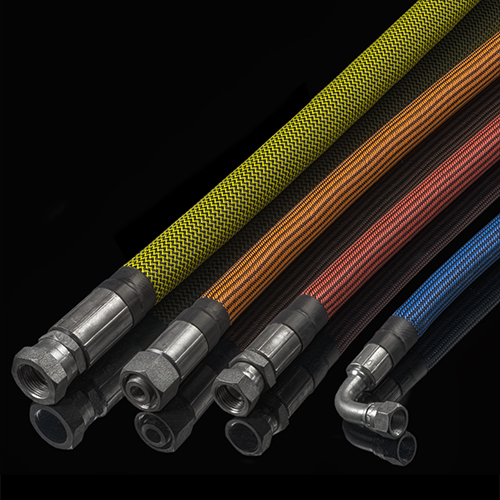 The tightly braided construction increases the coverage, wear factor and improves security in any type of harness or cable bundle. 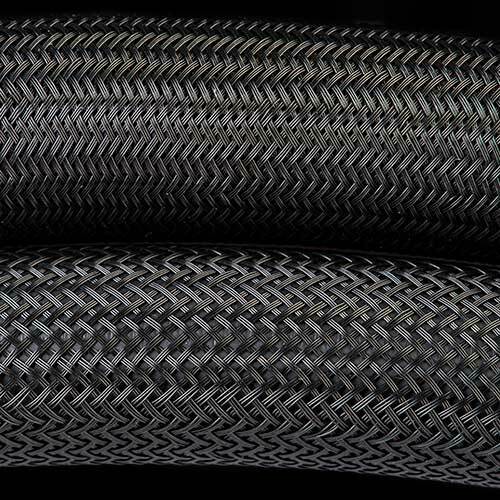 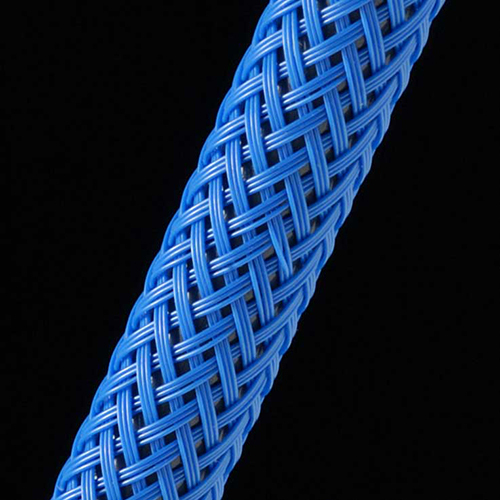 Tight Weave provides substantially greater coverage and protection from abrasion than our standard Flexo PET sleeving.